Welcome to the web site for Hidden Gem Recording Studio (a Cunningham Creative service). 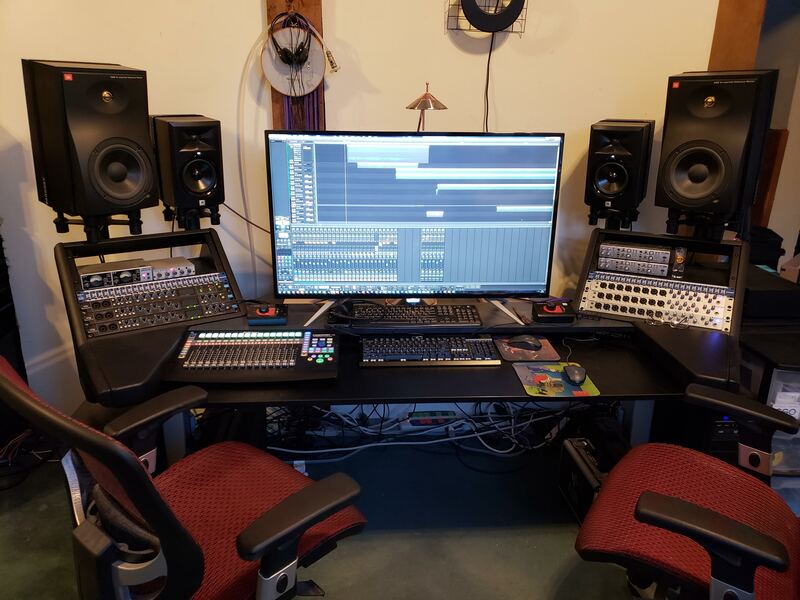 We specialize in digital audio recording for tracking, mixing, mastering, audio production, podcasts, online and streaming audio and broadcasting, and related disciplines. For more info or to book studio time, contact Gordon Cunningham, owner, at 207-370-2015, and please leave a detailed message if I don't pick up - I may be recording someone when you call! "(Gordon) always seems to know what works for instrumentation and has always found what works best for any idea I've brought to (him)."